It was another record-breaking month for Kalami Cebu! Last June, the blog had over 18,000 viewers and it aimed to surpass 20,000 views for July. Thanks to the loyal viewers, Kalami Cebu reached over 25,000 views this month. It is an awesome feeling to be one of the favorite blogs of foodies in Cebu. For August, the blog would aim to reach 27,000 page views. 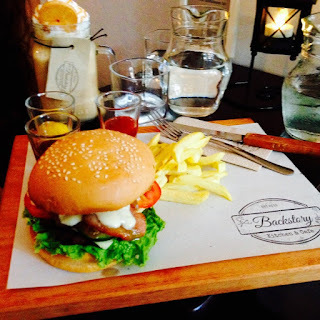 The blog is committed to providing more articles about the newest places to eat in Cebu. 1. Eat-All-You-Can Restaurant: Ding Qua Qua - For the past couple of months, this post has ranked No.1 in readership. Ding Qua Qua will always be one of the favorite dimsum restaurants of Cebuanos. Their eat-all-you-can is definitely one of the best in the city. 2. Eat-All-You-Can Wings at Burrow Lounge - What's unique about Burrow Lounge is their wing-all-you-can and many people really line-up at this Wing Joint in Wilson Street, Lahug during lunch and dinner time. 3. 21 Dubs Flavored Chicken Wings - Taking the No. 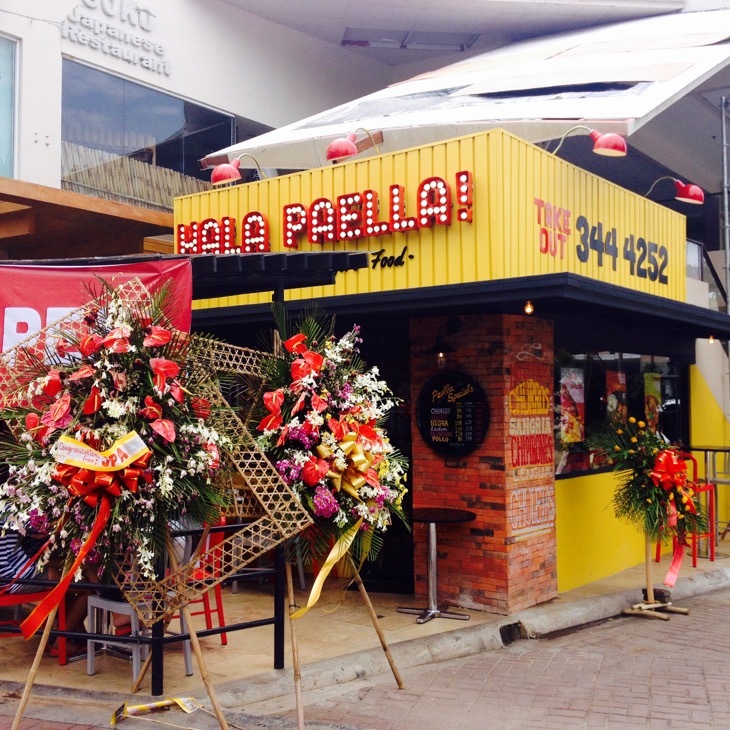 3 spot is one of the newest Chicken Wing restaurants in Cebu. 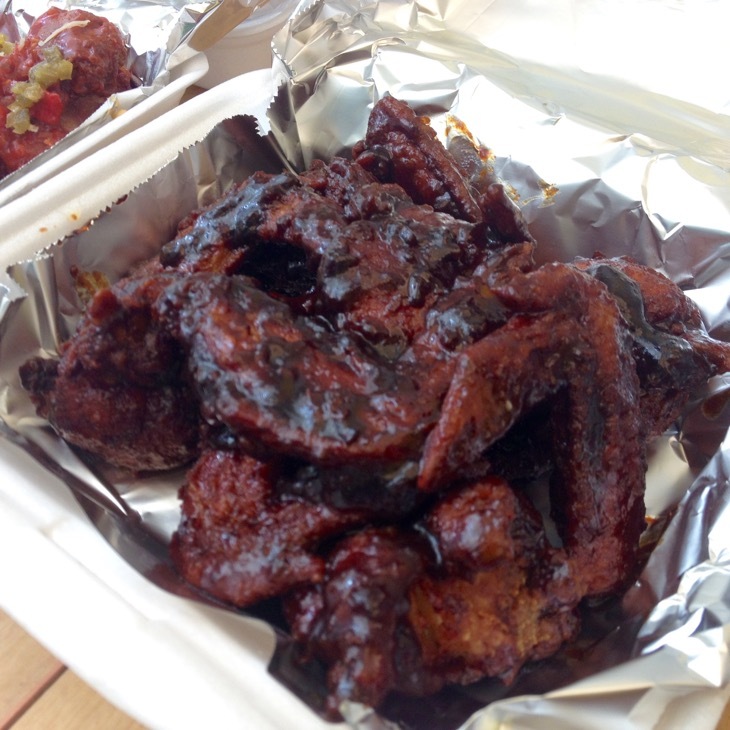 The newly opened Wing Joint has gained a lot of followers owing to their soft opening promo of 120 pesos per 10 pcs. of wings. They are the only chicken wing restaurant in Cebu that offers 21 different flavors of chicken wings. 4. 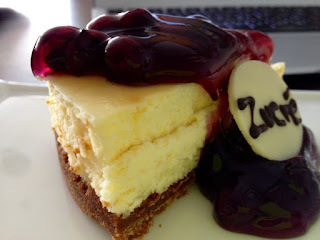 Dessert Places in Cebu: Zucre Pasty Shop - This is another new post in July. Zucre has a good following from dessert lovers. Zucre has many delicious desserts to choose from. Thier Blueberry-Cheesecake is must try. 5. Golden Cowrie Buffet - Another eat-all-you-can restaurant has taken a spot in the Top 5. 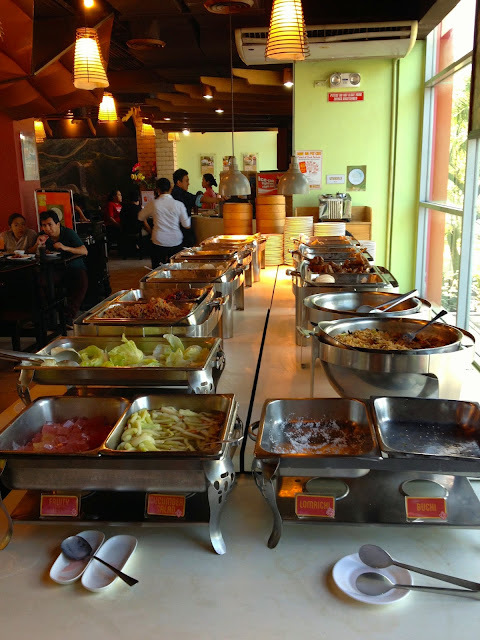 Golden Cowrie's Feast-All-You-Can is one of the best Filipino cuisine buffets in Cebu. 6. 7 Recipes that any Cebuano would love - This curation post talks about how to cook your favorite Cebuano dishes at home. It features recipes of favorites like humba, utan bisaya, and paklay. 7. Affordable eat-all-you-can at Isidra Comfort Cantina - The 4th eat-all-you-can post in the Top 7 is about Isidra Comfort Cantina's most affordable eat-all-you-can deal in Cebu. 8. 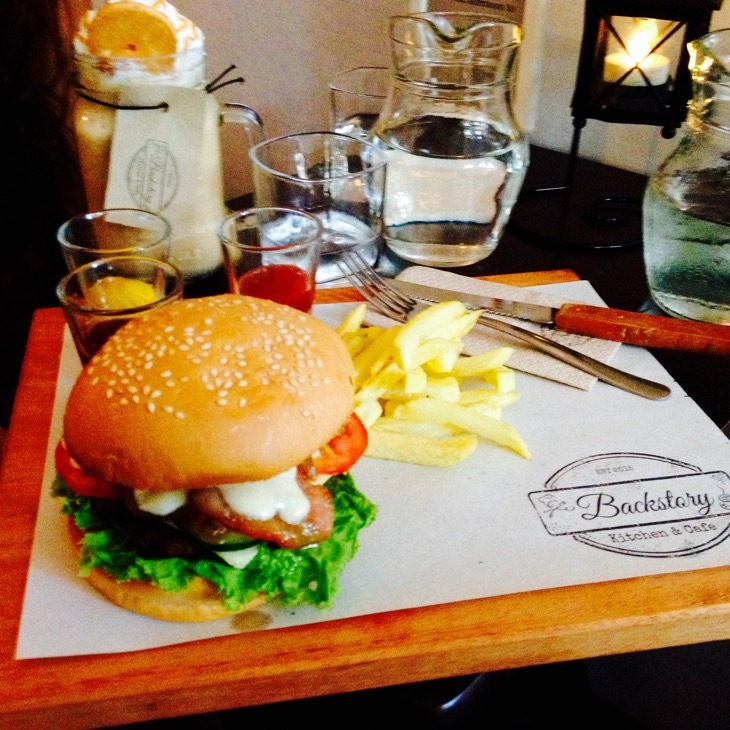 Cafes: Backstory Kitchen and Cafe - This new cafe in Capitol Site is one of the most Instagram-worthy places in the area. They serve many #foodporn items. 9. Hala Paella! - If you love paella, you should check out this new restaurant at the Banilad Town Center. 10. 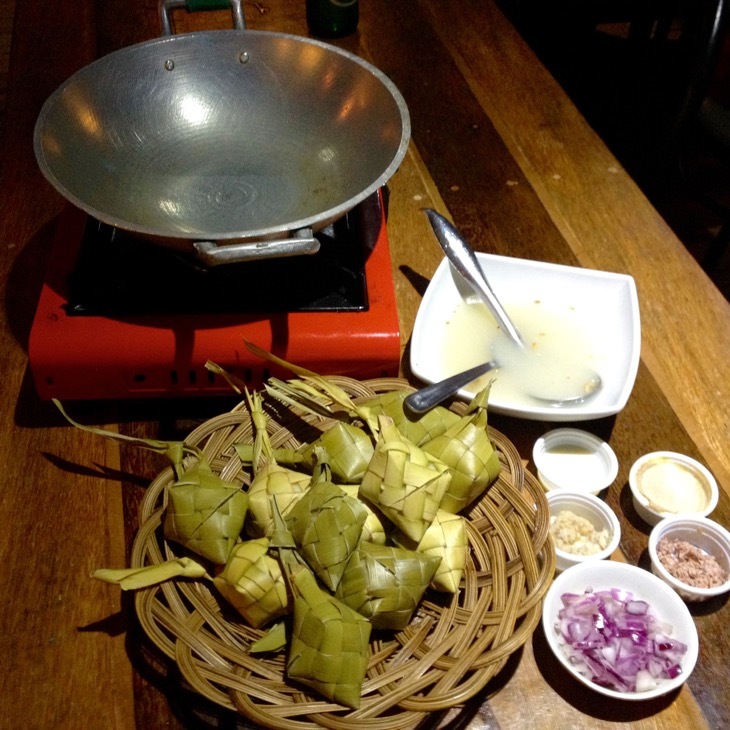 Azul Surf - Azul Surf is not all about Tuslob Buwa as it also serves many dishes that will tickle your palate. The place is also one of best joints to chill in Mango Avenue.